Making a photo album has never been easier, now that pre-made templates exist! If you don’t have time to create an album template from scratch, you can choose one of these professional-looking items. You can find numerous albums with various sizes (A4, A5, US letter), designs, orientations, etc. The download files are often in PSD or INDD formats which make them easily customizable. Also, some of these items include detailed help guides that offer assistance at every step, to help you benefit from their full features. You can use these templates for both printed or digital albums, depending on what you want. These can be perfect for family photo albums, portfolios, wedding photo albums, traveling photo books, baby photo albums, fashion brochures, and more. 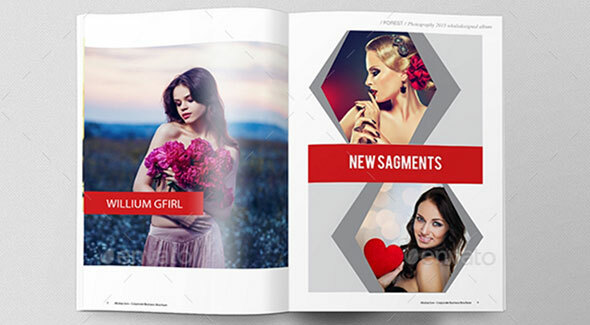 So, check out this massive collection of 40 premium photo album templates that are also print ready. 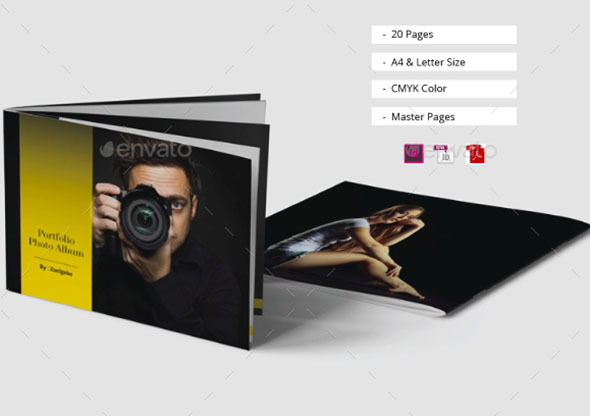 This is a beautiful 30-page premium photo album template that is print ready. It comes with A4 and US letter sizes, auto page numbering and paragraph style. Kuvera II is a 28-page photo book with a nice A4 and A5 landscape design. This template has a clean but strong design with black & white colors. This is 24-page brochure with a minimal design. It’s the perfect choice for designers working on photography portfolios, product/graphic design portfolios and agency based projects. My Family Photo Album is a 20-page album template that you can use for your special moments in your life. This premium item comes with a print-ready InDesign file. 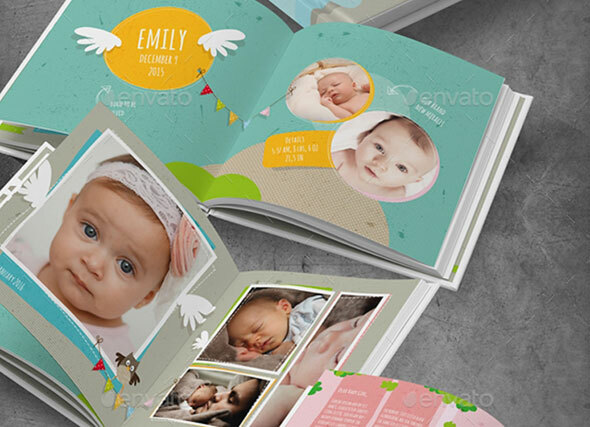 This is a premium 26-page album template that can be perfect for baby photos. This INDD file uses organized layers which make it easy to customize. This is a square 200x200mm photo album perfect for showcasing a portfolio, or a Featured Product. This item was created in Adobe InDesign, Photoshop and Microsoft word. This is another great 16-page photo album that comes in an InDesign file with A4 and US letter dimensions. This is a multipurpose template that can fit wedding albums, architecture portfolios, family albums, and more. This is a beautiful 40-page photo album booklet which can be used for corporate catalog, agency brochure, wedding album, photography portfolio, and more. 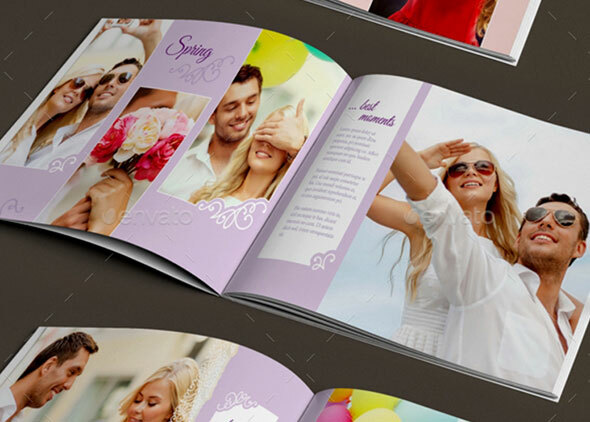 Here is a 30-page multipurpose photo album with a wonderful landscape orientation and beautiful design. All you need to do is to add your images and print it. Enjoy! 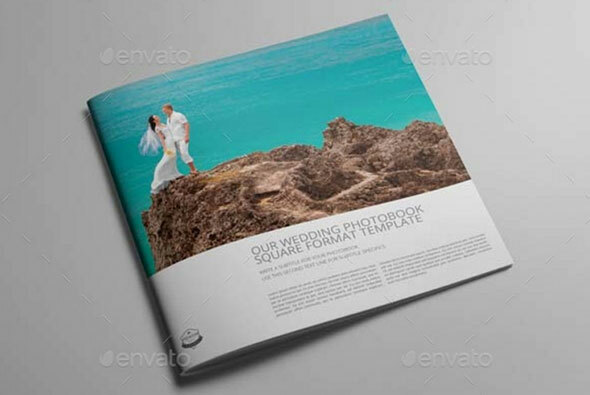 Check out this 32-page A5 landscape wedding album template that is print ready. This premium item comes in a fully customizable InDesign file. 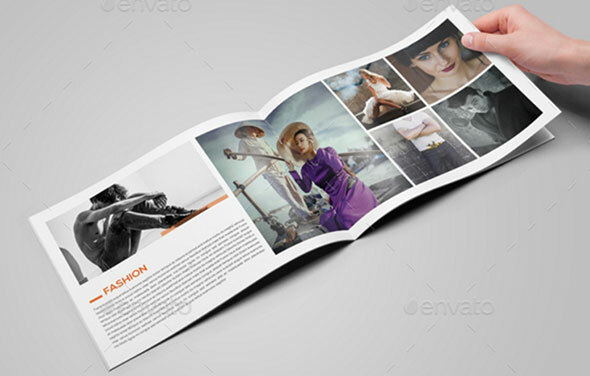 Take a look at this 28-page album template that has a wonderful square layout. This is an InDesign file that is print ready. Enjoy! 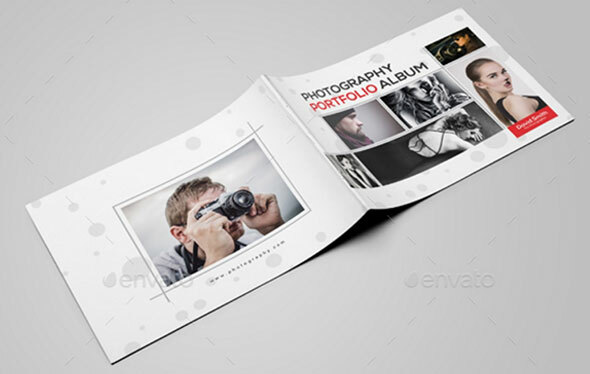 Here is a 24-page photo album template that you can use for multiple projects. This is a stylish album with a modern layout and beautiful details. 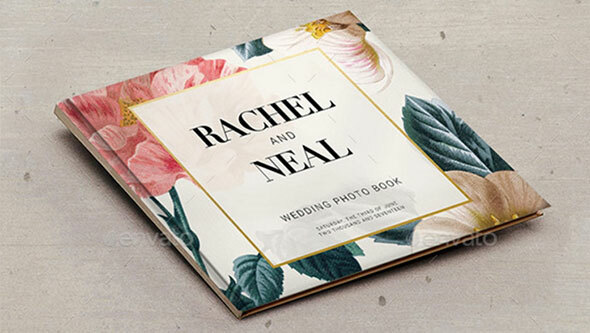 This is an amazing floral wedding album template with a lovely vintage design. 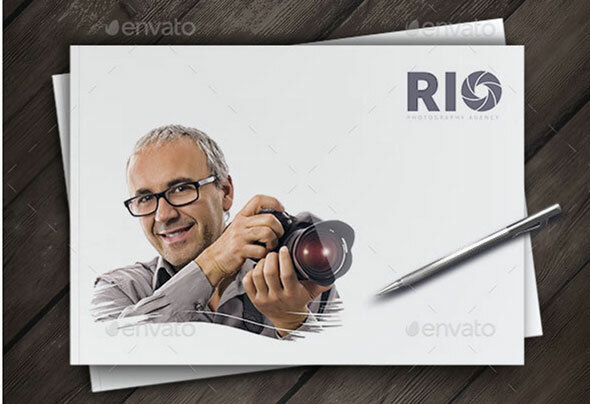 This premium item is available in a fully editable PSD file format and it is print ready. Here is a 30-page portfolio template that you can use to showcase your projects. This premium template is print ready and it comes in both A4 and letter sizes. This is a multipurpose 24-page photo album template. This premium item can be rapidly edited with Adobe InDesign. Take a look and use it for your photos. 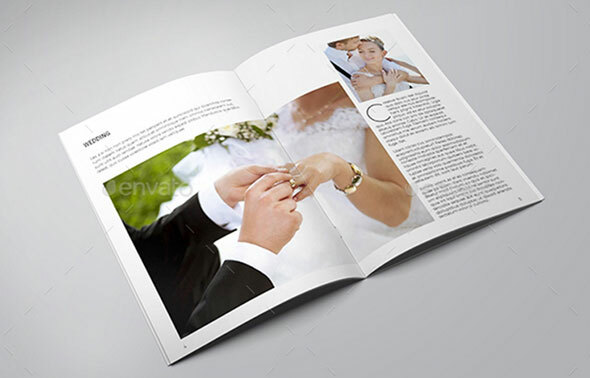 Take a look at this lovely 20-page wedding photo book template. Download and use it to preserve your special moments. 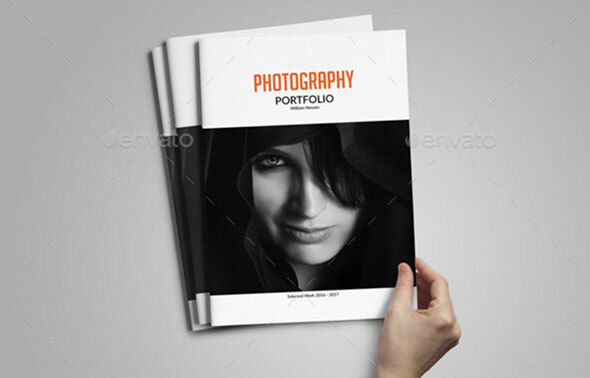 Here you have a nice 18-page portfolio album that is print ready. This premium item comes in a PSD file which you can rapidly customize to meet your requirements. 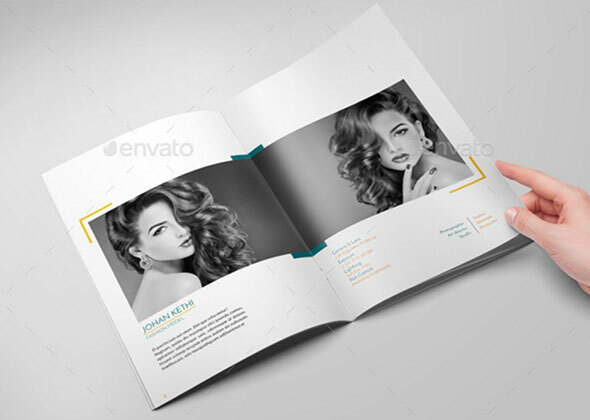 Take a look at this 28-page photo album template that can be used for multiple uses. It comes in 2 sizes, A4 and US letter and it is print ready. 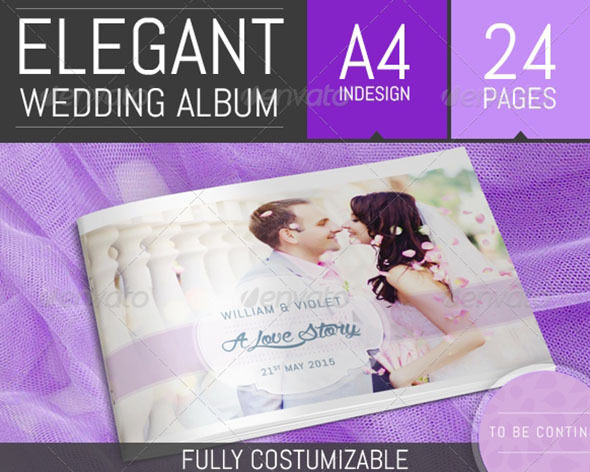 This is an amazing professional wedding photo album template created for InDesign. It’s super easy to customize! 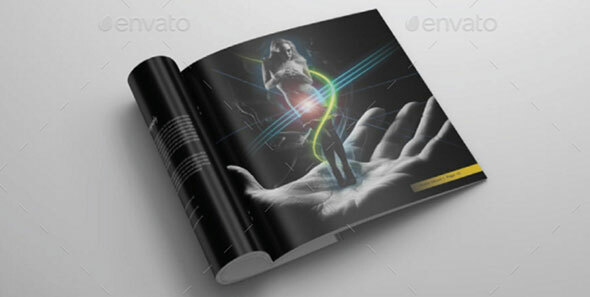 This is a 16 page photo album template which you can rapidly customize to meet your requirements. It comes with a help guide in case you run into difficulties. 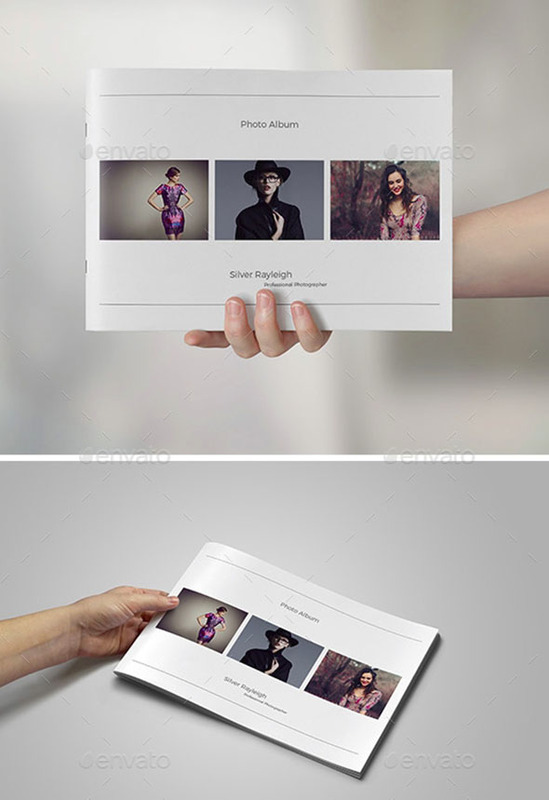 Here is a multipurpose 30-page photo album template with a minimalistic design. This in an InDesign file that you can customize to make everything as you please. 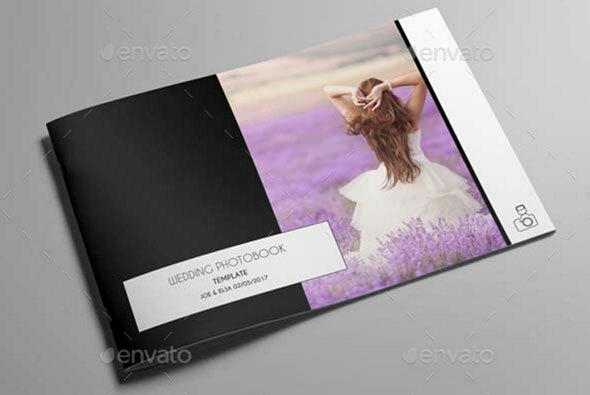 This is a modern 24-page photo album template that has an A4 layout. It comes in a PSD file with editable layered smart objects. This is a lovely 28-page photo album template that you can use for multiple purposes. The download file contains a fully customizable InDesign template that you can easily edit. This portfolio photo album has 20 pages and it’s perfect for any type of business. The files are fully editable and easy to customize. 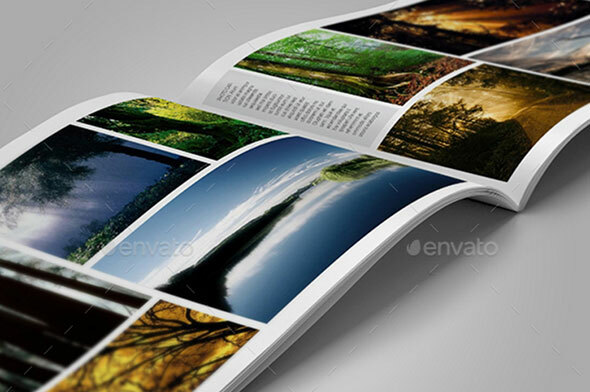 This is a 34-page landscape photo template with a clean and modern design. This is a multipurpose premium item which you can customize to meet your requirements. 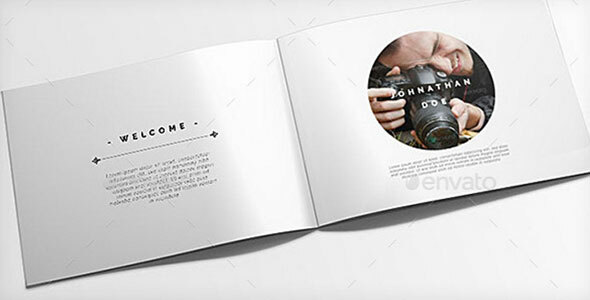 Take a look at this professional 18-page photo album template with a beautifully stylish design. This is a premium item that you can rapidly customize with a simple drag&drop action. This is a 24-page photo album that was specially created for weddings. This template comes with an A4 landscape format and a retro design. 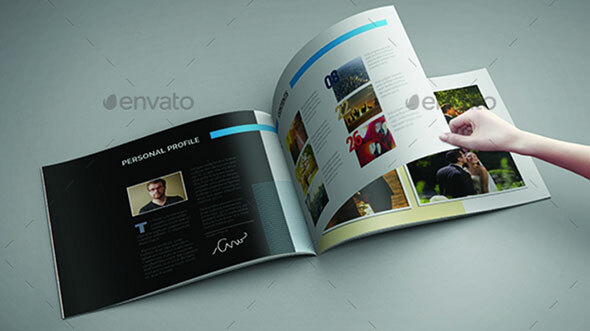 This 36-page portfolio template can be easily customized to meet your requirements. This premium item comes with an InDesign file format that is print ready. 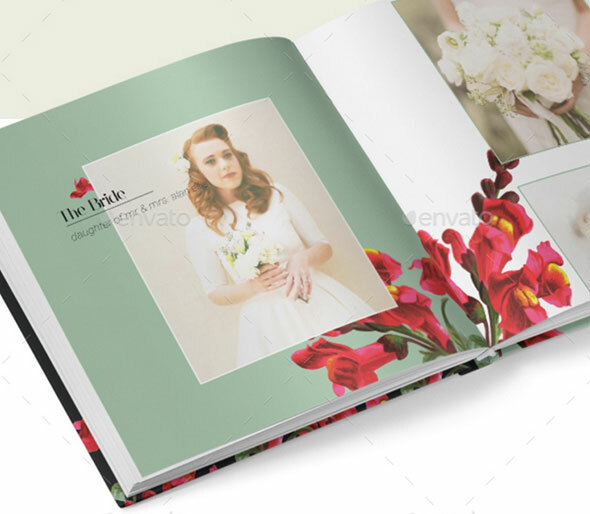 Here is another 30-page photo album template that is perfect for wedding related photo books. It has a retro design and a square format. This is a wonderful photo album template that you can use for your special moments with your family. This file is fully customizable and you can rapidly add your content. 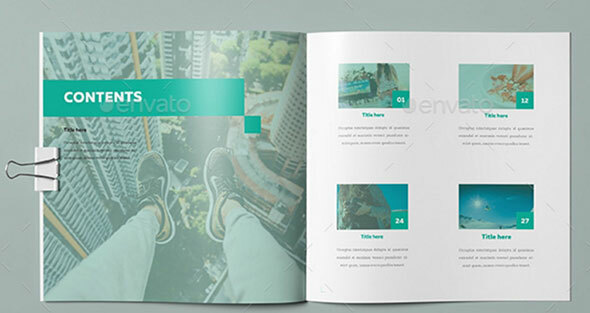 Here is a great 16-page portfolio template that you can use to showcase your projects. Download, customize and print it! You can use it for countless purposes! 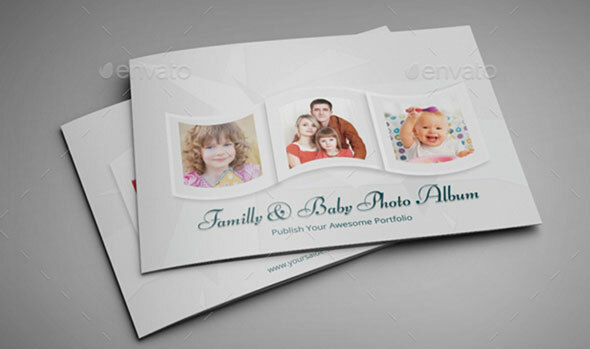 This is a lovely 26-page photo album template which is print ready. This premium item comes in a fully editable InDesign file. 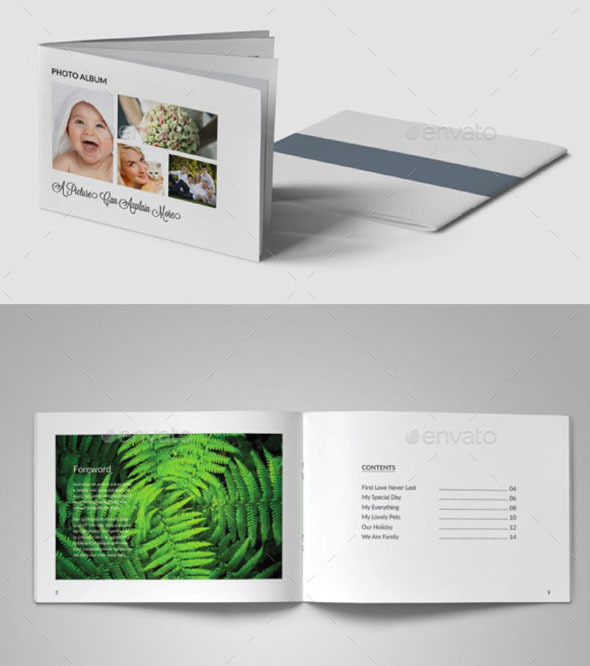 Here is a beautiful photo album template with a classic design. This template was created especially for wedding photo books. 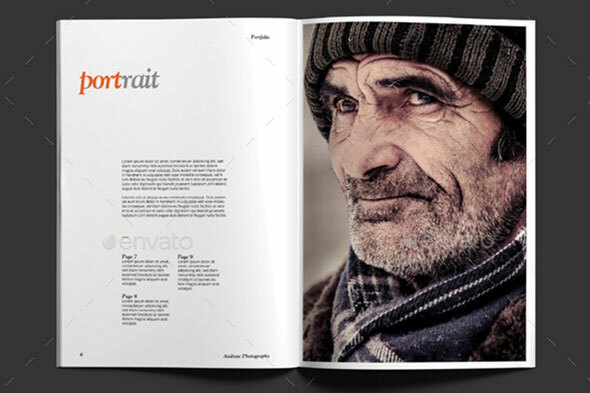 This is a 28-page portfolio template that comes in a fully editable InDesign file format. This premium item is print ready and has an A4 size. 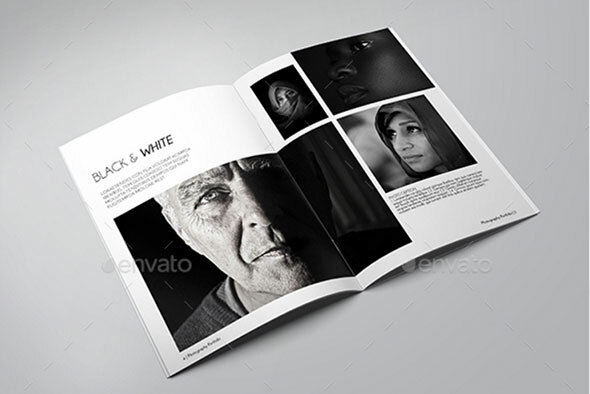 Here is a 24-page photo book template that you can use for various purposes. It comes in an InDesign file format that is print ready. 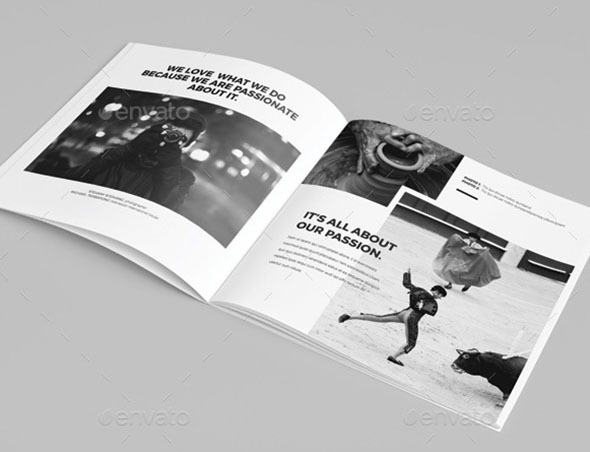 Take a look at this beautiful 48-page portfolio template that you can use to showcase your photos. This is a premium item that comes in an InDesign file format. 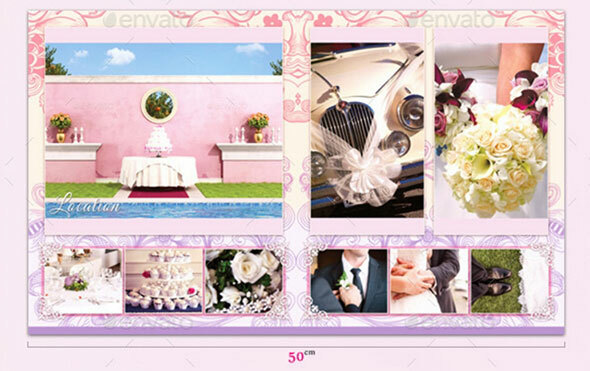 Here is another lovely photo album template that you can use for wedding photos. This template is print ready and fully editable. Enjoy! This is a 22-page wedding photo book template that is print ready. This file includes a tutorial file that will guide you through the editing process. 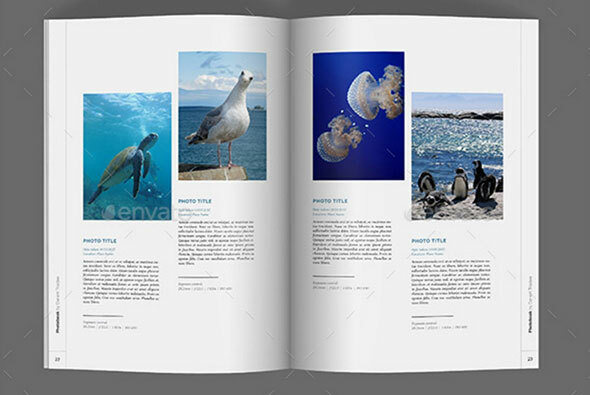 This is a 20-page travel photo album that comes in a fully customizable InDesign file. It has an A4 landscape layout that is print ready. 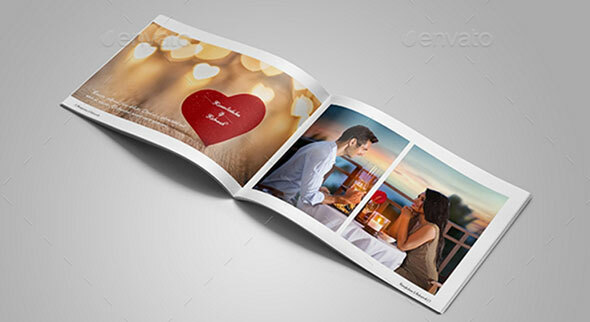 Use this 22-page photo album template to preserve your special moments. 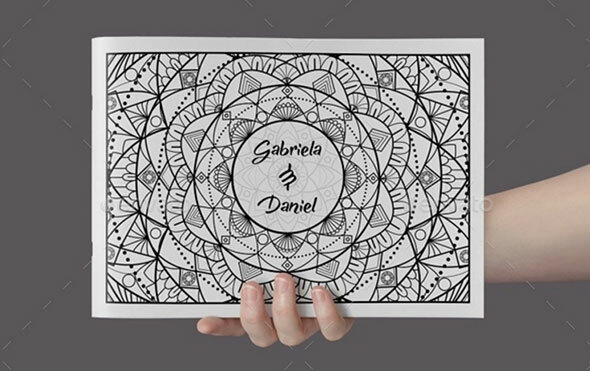 This premium template can be used for multiple special occasions such as weddings, family album, travel photo book, and more.